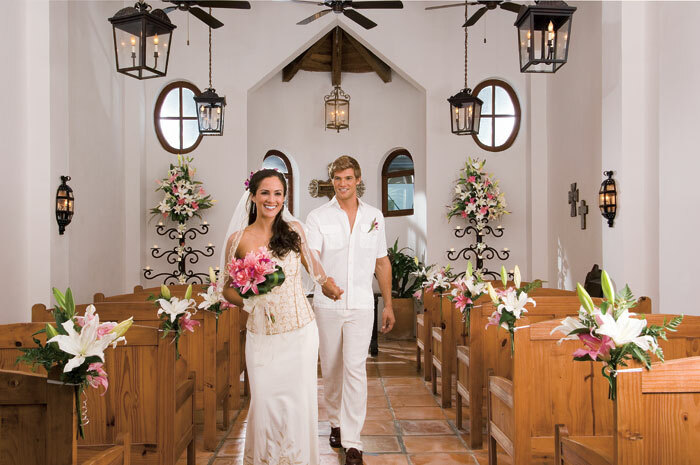 Are you a bride who wants a traditional ceremony in a chapel followed by a reception overlooking a white sandy beach? 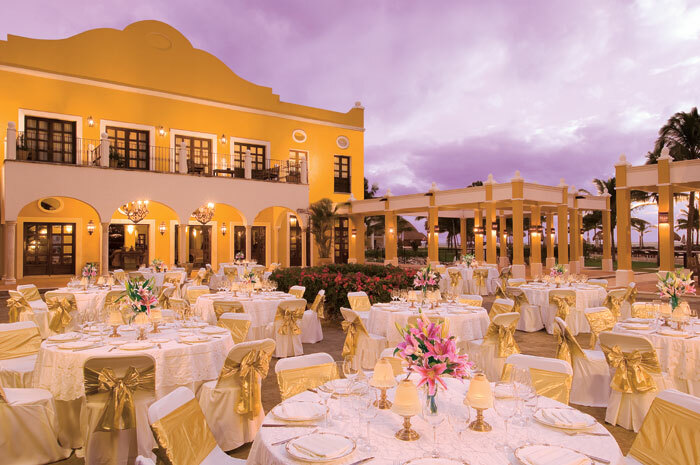 Then Dreams Tulum Resort & Spa is the destination wedding location for you! 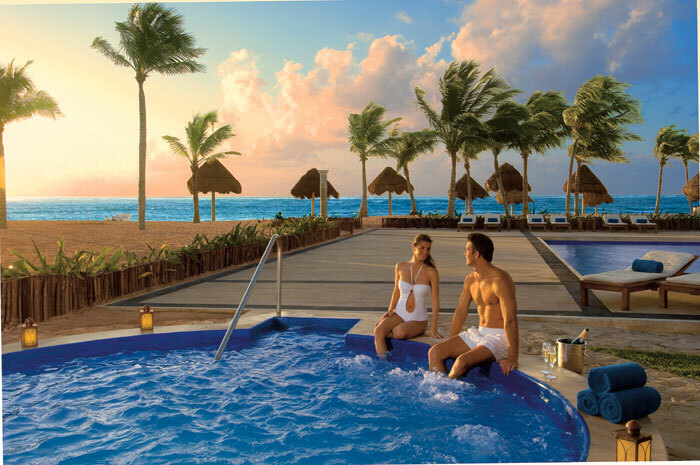 Embark on married life with Unlimited-Luxury® that only Dreams Resorts & Spas can offer. Browse the Dreams Tulum Wedding Guide for additional details or contact our wedding coordinator at weddings.dretu@dreamsresorts.com to plan your walk down the aisle! And begin your lives together in sheer bliss! *Religious ceremonies are not legally valid, this is a symbolic ceremony. For Catholic ceremonies, couple must visit their Pastor or Parish Priest and complete required paperwork. The couple must do the pre-marital courses in their country and provide a letter (Nihil Obstat) from their Curia. Guests may bring their own Minister, for non-legal ceremonies. Judges must perform legal ceremonies. This entry was posted in Dreams Tulum and tagged weddings. Bookmark the permalink. information sites to read posts, except this website gives quality based articles.